Apple also said that Siri is now used on more than 500 million devices. 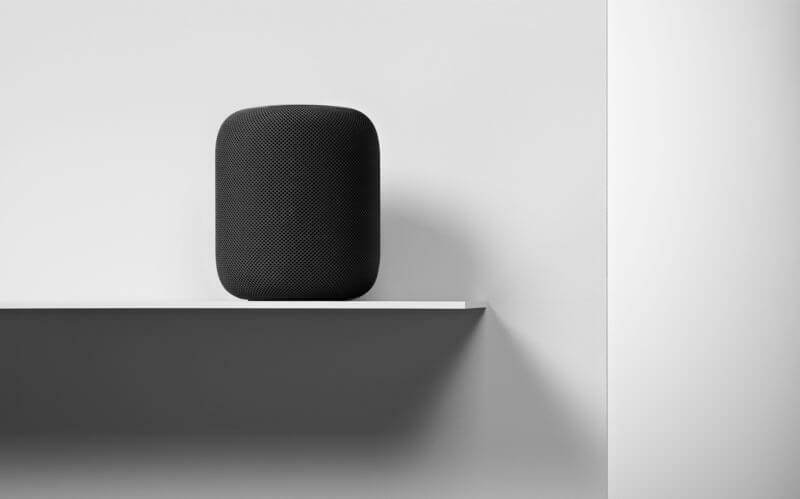 Having missed the holiday shopping cycle, Apple is finally releasing its HomePod smart speaker on February 9. It will initially be available in the US, the UK and Australia and later “this spring” in France and Germany.